Anotha week another spree of fests; this time we have a National in North Carolina, the UK, and even a highlight of talent from the Middle East at GCC Majors. 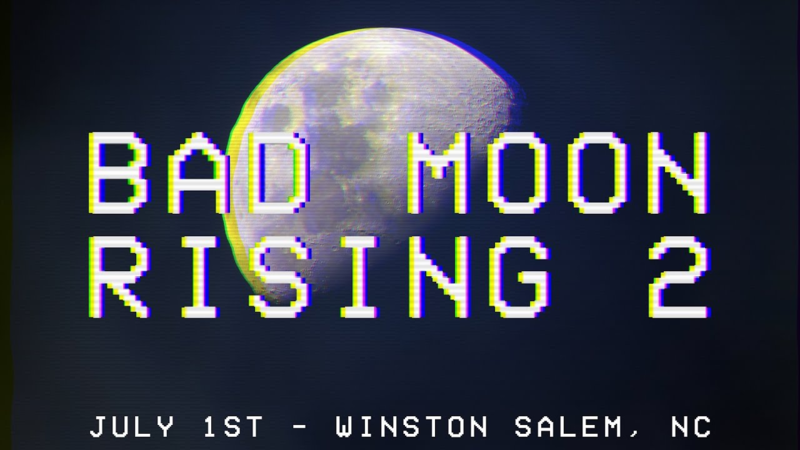 Why: Another hefty Regional East Coast event with a scoopful of National level talent; Bad Moon Rising 2 follows on from the events of CEO 2017, with the majority of its Top 8 in attendance. With Hungrybox looking to keep his dominant lead, it’ll be a fight to make it to him and a chance to prove themselves for players such as Colbol, Slox, and more oft-overlooked Top 100 players. 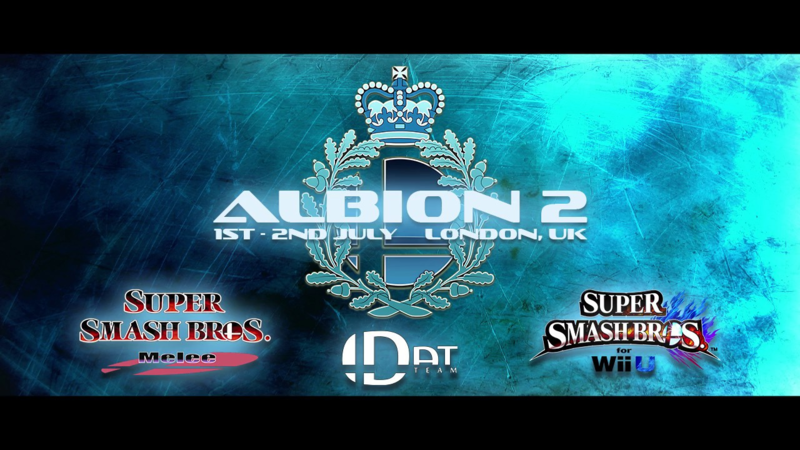 Why: The largest UK Smash event this side of Heir, Albion 2 is a true showcase of talent for not only the best the UK has to offer this weekend, but the best that Europe has. While not as many people are making the trek just yet, this is a prime example for a scene that is only growing more and more to become the epicenter of European talent. What: GCC Majors 2017 ~ Wii U Singles and Doubles, Melee Singles and Doubles, Tekken 7, Street Fighter V, more! 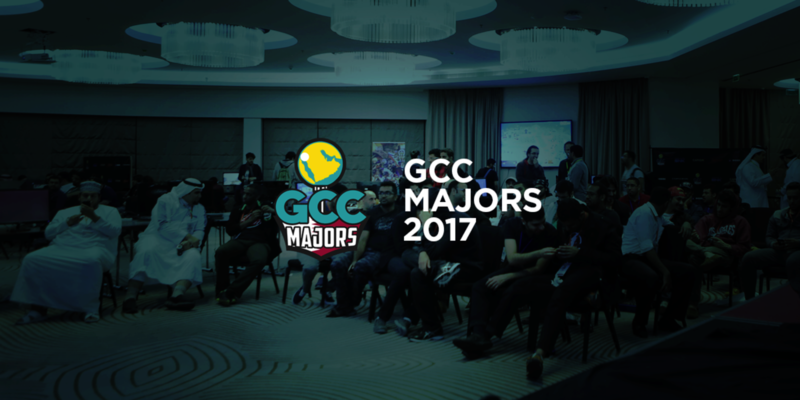 Why: The second installment in the series, GCC Majors 2017 promises to deliver the best fighting game talent of an extremely overlooked region: the Middle East. With Misfits having flown out Larry Lurr, it should be… surprising to say the least on how this event will turn out. Consider me intrigued.